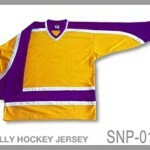 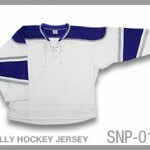 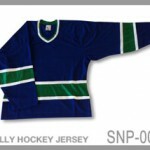 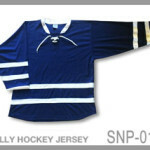 Choose one of our unique, high quality hockey jerseys and let us design a logo / embroidered twill crest for your team. 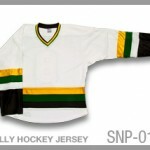 The design details are what make Tally hockey jerseys unique. 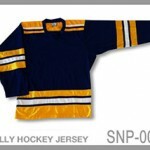 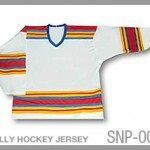 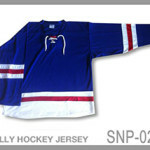 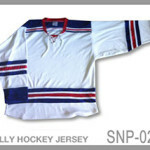 All Tally jerseys have design details only found on the most expensive hockey jerseys. 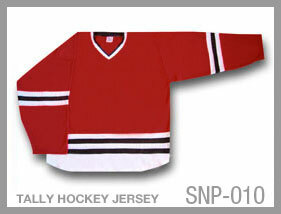 Explore our fantastic jersey designs as well as our pro quality twill letters and numbers. 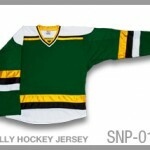 Be sure to check out the cool custom embroidered twill crests we have made for teams. 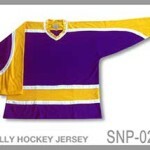 Our embroidered twill crests are the best available anywhere. 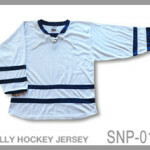 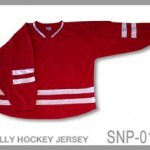 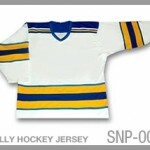 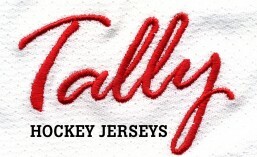 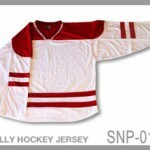 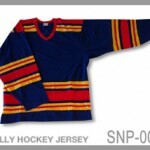 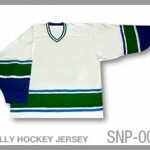 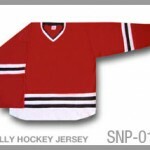 Tally hockey jerseys are just like the best pro hockey jerseys – except the price. 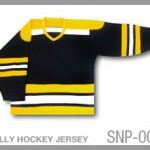 $67 per jersey with player number, player name in twill and your team’s crest*. 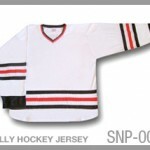 Please contact us when your team is ready to order hockey jerseys and get the winning look it deserves.